A snow-covered fire hydrant on Dennison Rd. in Essex, waiting to be cleared by residents. 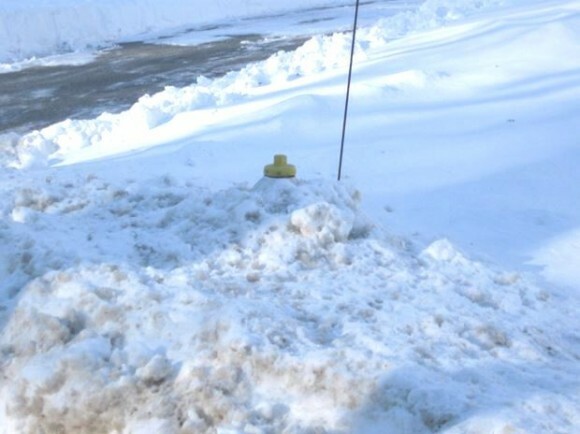 ESSEX – The Town of Essex and the firefighters of the Essex Fire Engine Company #1 have put out an urgent call to Essex residents to personally help clean the snow away from the town’s 136 fire hydrants. “Many are now covered with snow and hidden from Essex Firefighters needing them in an emergency,” the Town of Essex said in a statement. “The snow won’t start melting anytime soon and more snow is on the way. 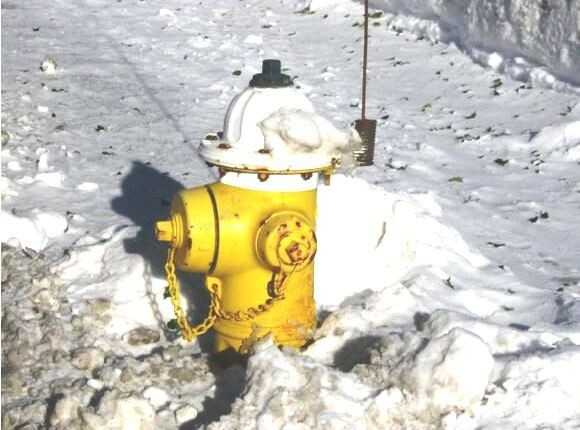 Please take a few minutes to clear the snow from the fire hydrants next to where you live and work,” the Town and Fire Company urge. A fire hydrant already cleared on North Main St. in Essex. This simple act will, “Help protect your family, property, and livelihood,” the Fire Company, located at 11 Saybrook Rd., explains.